Welcome to IntheLoop Australia your experts in Kiteboarding, Hydrofoils, Stand Up Paddle Boarding, Wakeboarding, Surfing, Bikes, MX, Action Sports plus all board and Water Sports. We guarantee outstanding customer service, best prices and products. Our team has an incredible passion for actionsports since 2003. We hope you enjoy shopping our online store and ‘surfing’ on our homepage. 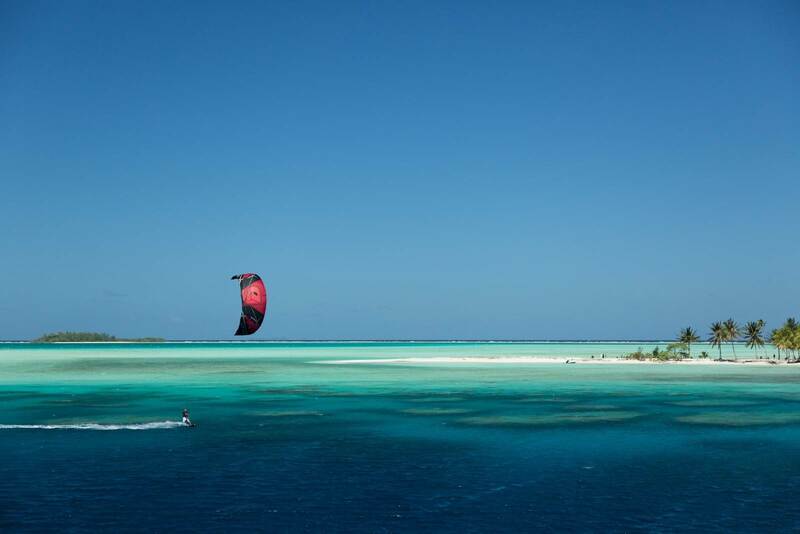 Kitesurfing and Stand Up Paddle lessons and hire are available every day depending on the conditions. We are North Queensland’s premium Kite, Sup, Surf and Foil school and the only school in Townsville. Come visit us at our shop in Townsville, 320-322 Flinders Mall or phone us and we get you STOKED! !